Berlin Motors offers a variety of services for eBay Motors buyers, including vehicle escrow and auto transportation. Avoid scams and buy vehicles online safely & securely with our professional escrow services, and vehicle verification. We’ll bid on your behalf for immediate car buying or reservations. 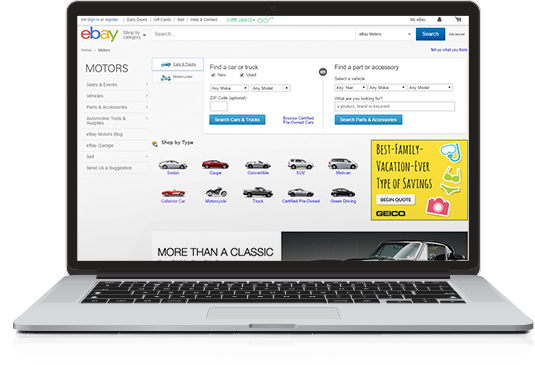 We offer full service eBay Motors online auction vehicle purchase services, specializing on car imports to Europe, Middle East, China, Australia and other destinations around the world with offices in Germany and the USA. 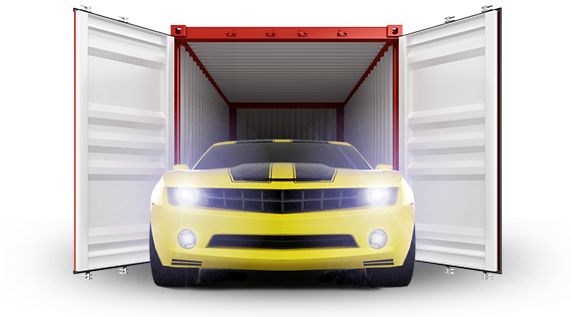 Our convenient vehicle transport & shipping services will make the car buying process secure, easy and fast. We can arrange for shipping on every car we buy anywhere in the USA. Request a free online quote or give us a call at 001-954-225-9731 to get started. Your request for eBay Motors buying services will be processed within 1 business day. Berlin Motors will contact you and begin discussing the purchasing process. Once you have selected your package and desired vehicle, we’ll present you with your purchase options. Berlin Motors buys or reserves the vehicle on eBay. We have over 263 successful sales transactions on eBay with 100% positive feedback, on top of 41,000 + likes and reviews from actual customers on Facebook. Once the vehicle is purchased for you on eBay at our pre-agreed flat rate, Berlin Motors also offers full-service vehicle transport & shipping services to many worldwide destinations. 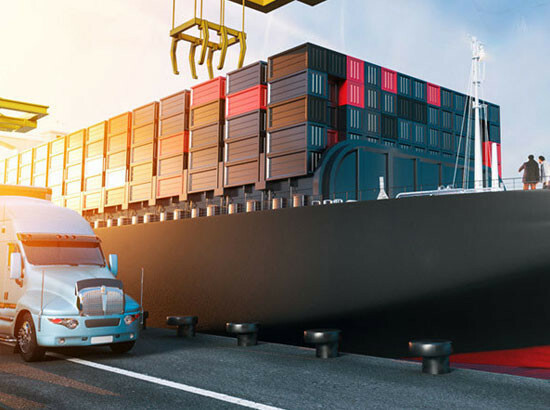 Upon purchase of your vehicle on eBay, Berlin Motors can assist with complete transportation of your vehicle to anywhere in the world – We are a licensed and insured transportation broker in the states, transporting only with selected shippers that meet our high standards. Contact us online or give us a call at 001-954-225-9731 to get started or find out more about our eBay Motors Auction Buying, Vehicle Escrow, Vehicle Shipping and Transportation Services. What type of vehicles are for sale on eBay Motors? 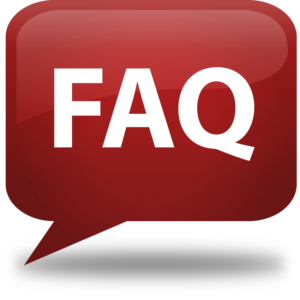 What’s the average cost to be expected when buying a car on eBay Motors? What are your eBay Motors buying fees?